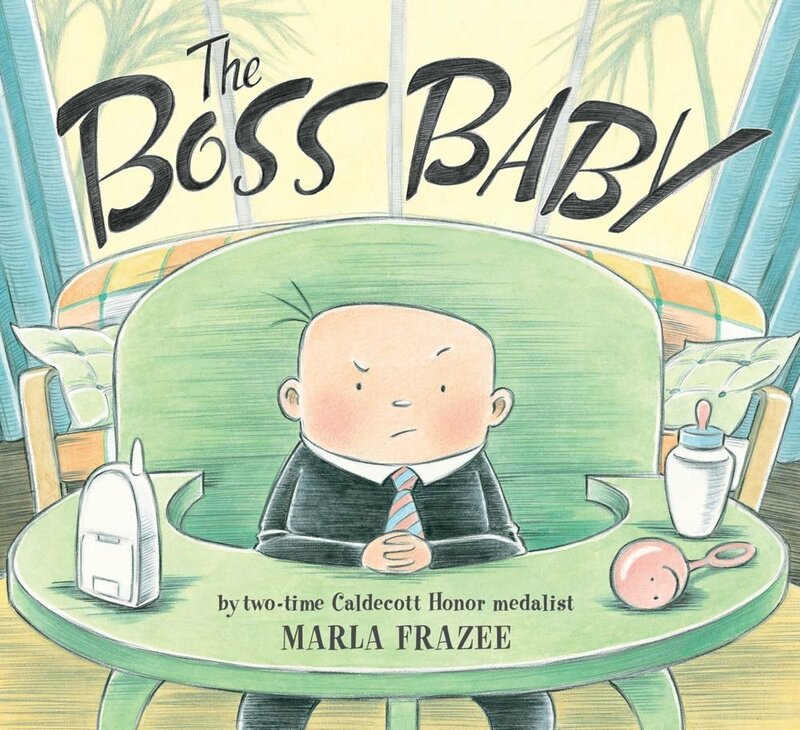 Everyone knows a new baby is in charge of the house and the parents from the moment it arrives, but Frazee takes the idea to the next step. This baby wears a suit and carries a briefcase. He arrives by taxi with a printed schedule. His office is a walker set squarely in the center of the house, complete with baby monitor and appropriate drink. He keeps things hopping at all hours and for many reasons. He has his own lounge, a bubbly spa, an executive gym, drinks made to order 24/7, and a private jet. With his staff exhausted, he called a meeting and was forced to think outside the box. He must speak his mind. That speaking changes the entire complexion of their interaction. For a moment. This is perfect for first graders developing literacy skills and learning to deal with new siblings. The clever storyline and illustrations make this a winner for all. It was named to the School Library Journal Best Books of the Year for 2010. More information is available at the publisher’s website, www.kids.simonandschuster.com.